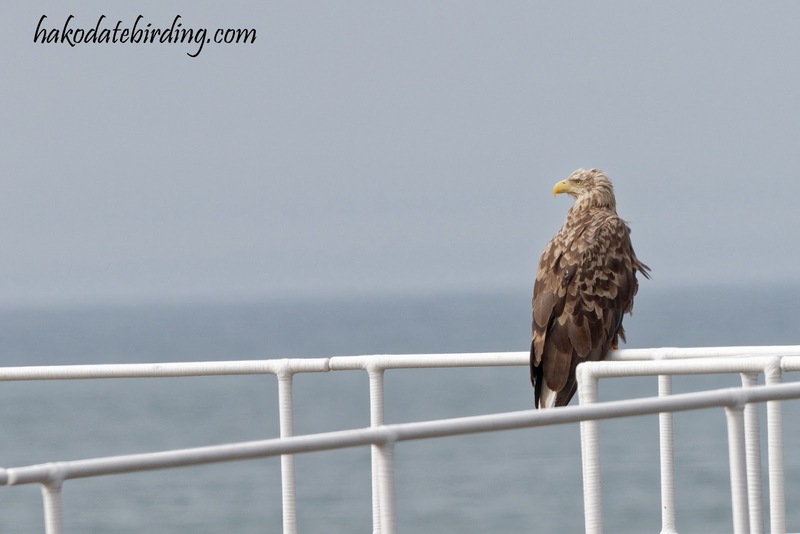 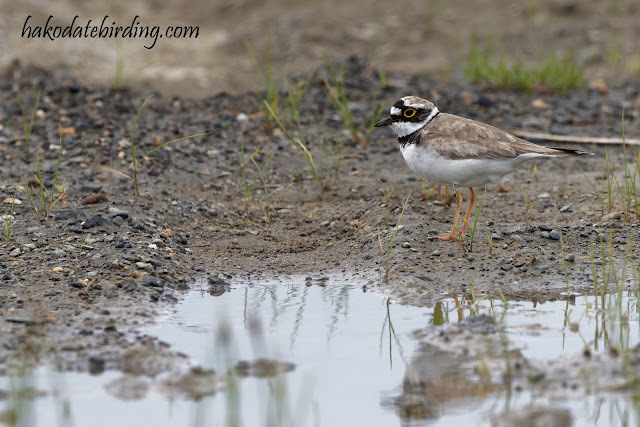 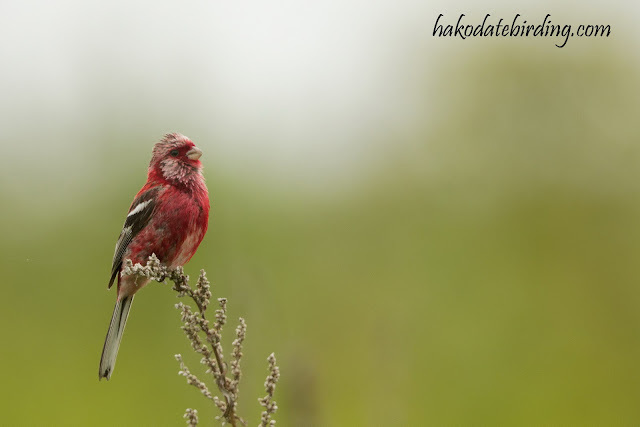 This species is also found in south Hokkaido but it isn't as numerous as further north. 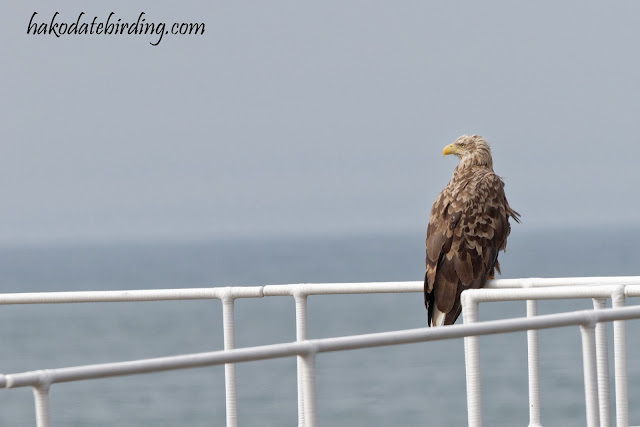 Not as good as previous years for photography...........the weather wasn't great and I have a feeling the breeding season started earlier than normal this spring so photo opps were a bit more limited. 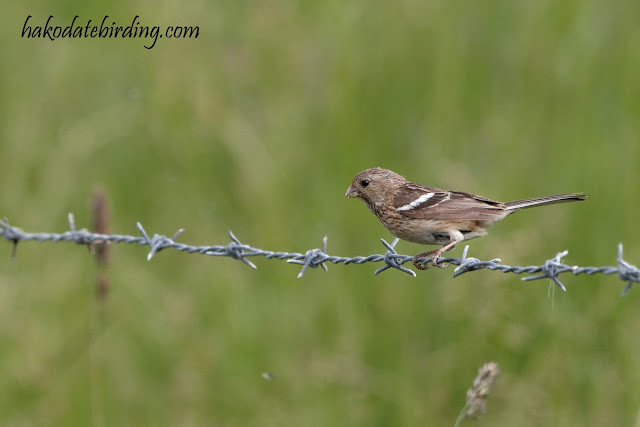 There weren't many Lathams Snipes displaying: maybe we were slightly late this year. 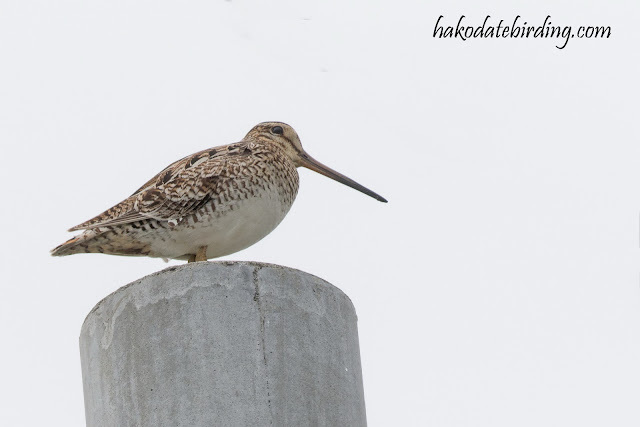 This species seems to have become much rarer near Hakodate the last few years but it seems they are still common in north/east Hokkaido. 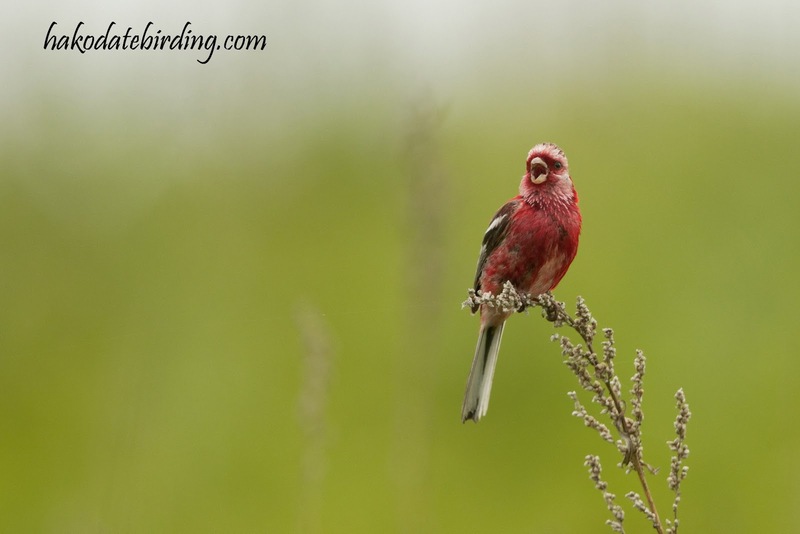 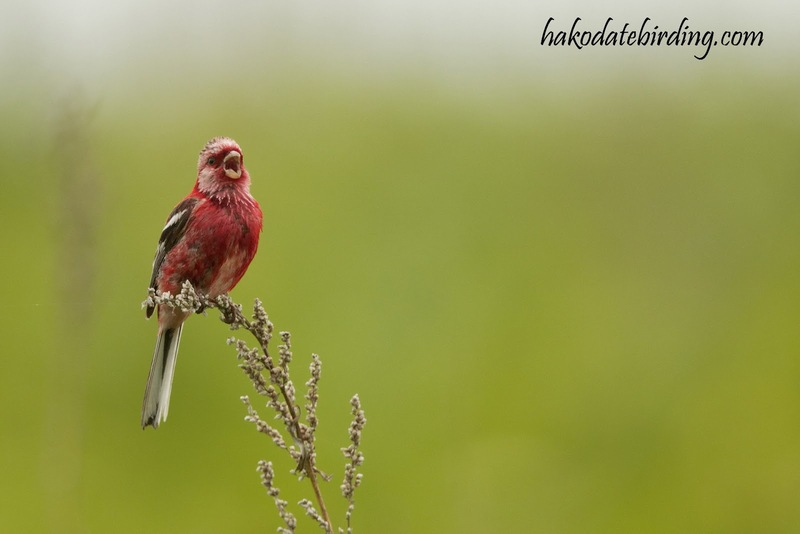 The rosefinch looks as though it was dipped in a glass of red wine. Maybe they should change the name to 'Winefinch'. 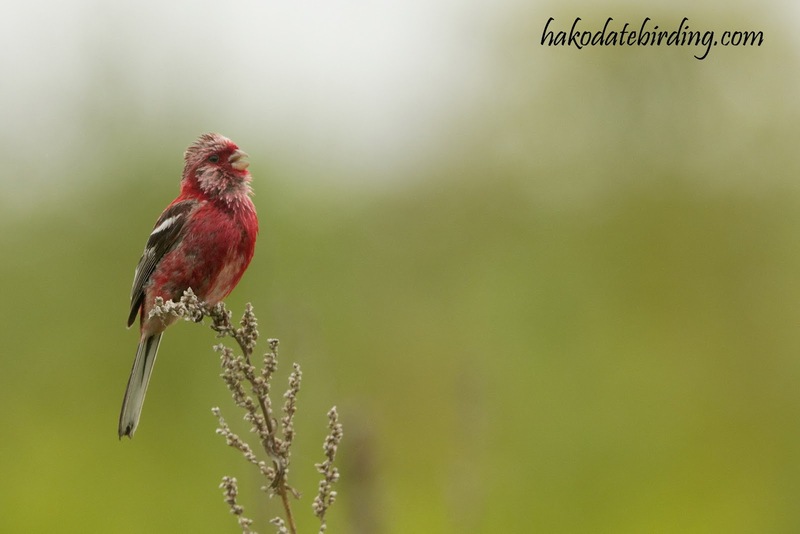 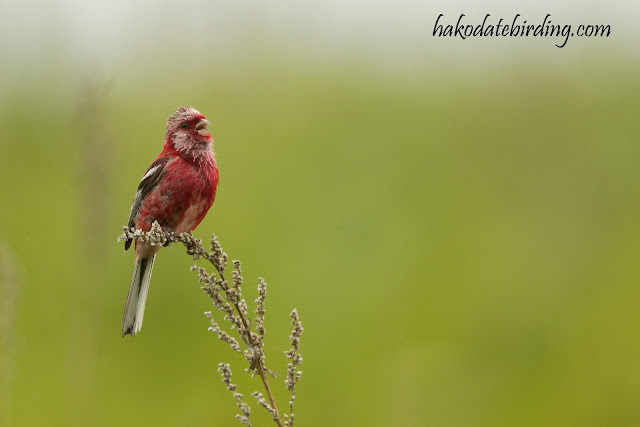 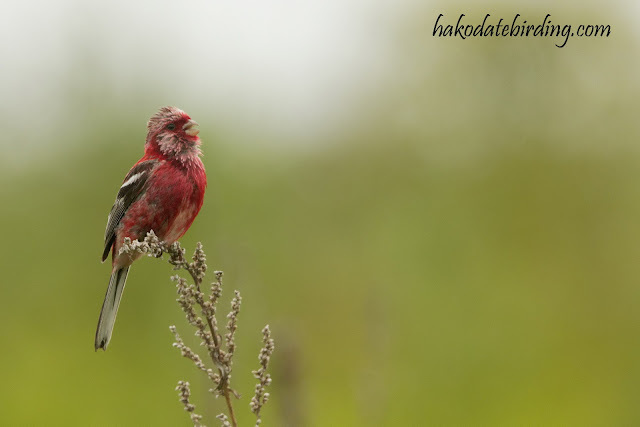 Any Rosefinch is good, but Long-tailed is one of the best ! The only other one I've seen here is Pallas Rosefinch, and no decent photo of it alas.